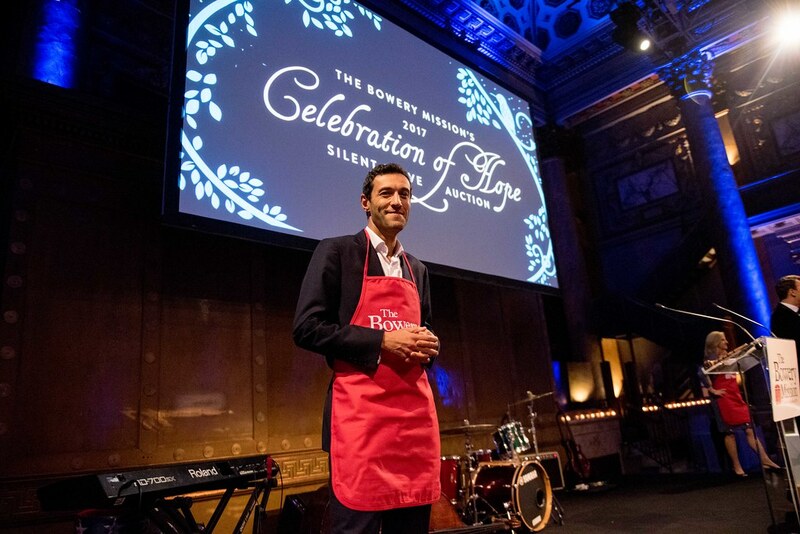 On Wednesday evening, February 14, 2018 The Bowery Mission hosted its 19th Annual Valentine Gala at the iconic Plaza Hotel. 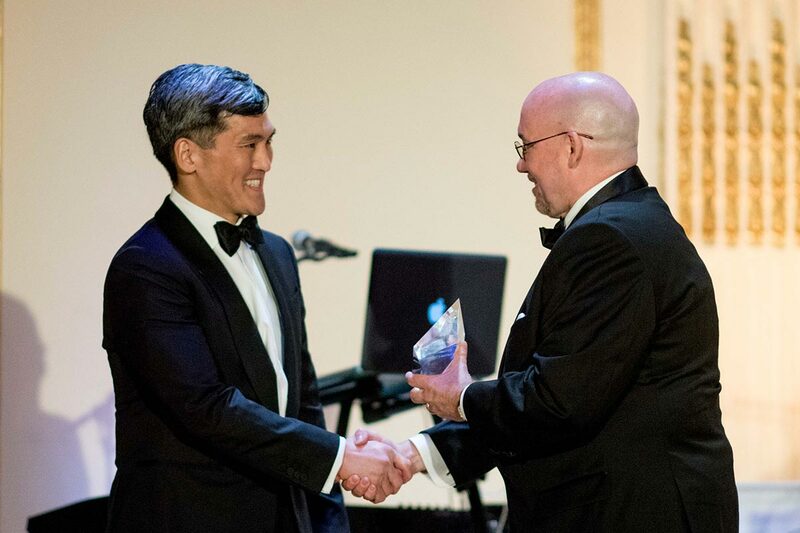 At our signature fundraising event, we honored Bryan Cho of Related Companies in recognition of the real estate company's efforts to employ formerly homeless graduates of The Bowery Mission, as well as its volunteer service, development counsel and fundraising. 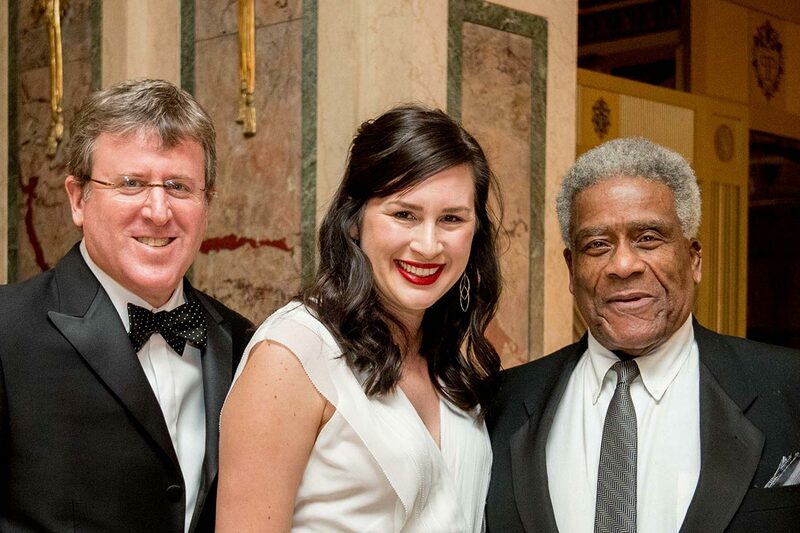 With the help of 400 supporters who gathered at the Plaza, we raised nearly 1.2 million dollars of critical funds needed to continue our work with the homeless and poor. Guests had the opportunity to network while celebrating the impact and growth of the Mission's work in the New York Metro Area. 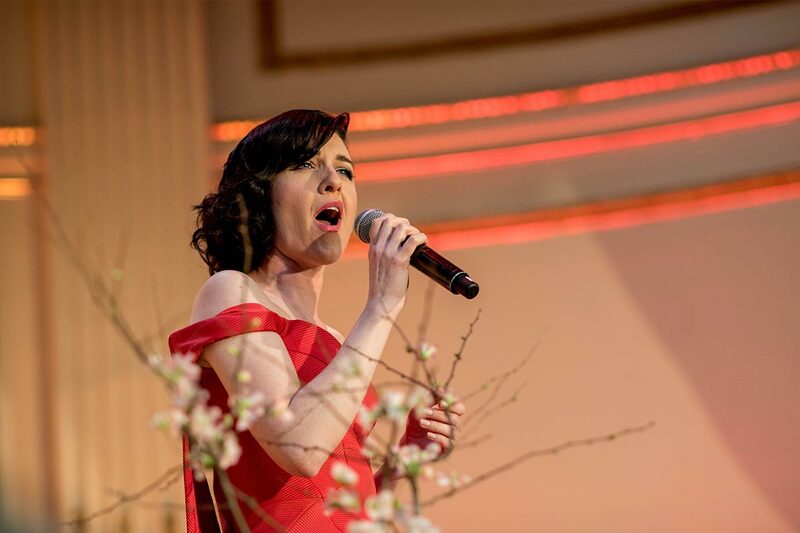 They enjoyed a night of dinner and dancing featuring performances by the Hank Lane Band and Tony Award-winner Lena Hall. 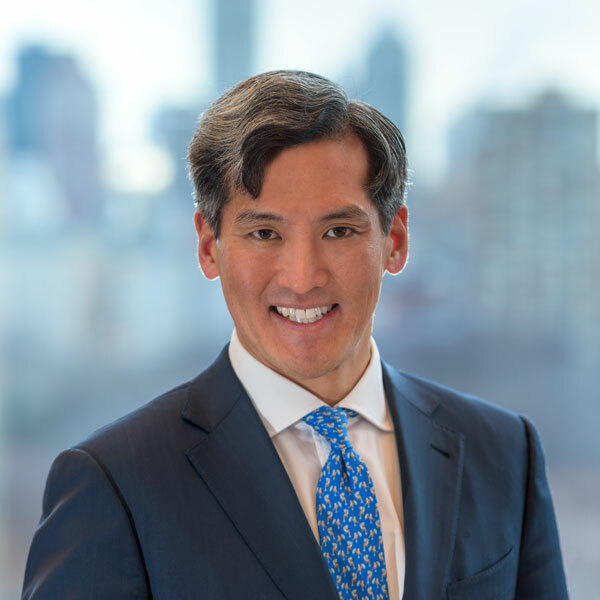 Bryan N. Cho is Executive Vice President of Related Companies and a managing partner of the firm’s New York and California development divisions. Since joining Related in 2000, Mr. Cho has led over $7.0 billion of development ventures creating close to 6,000 new residences and over 6.0 million square feet of commercial and institutional non-profit space across the New York City, Los Angeles, and San Francisco metropolitan areas. 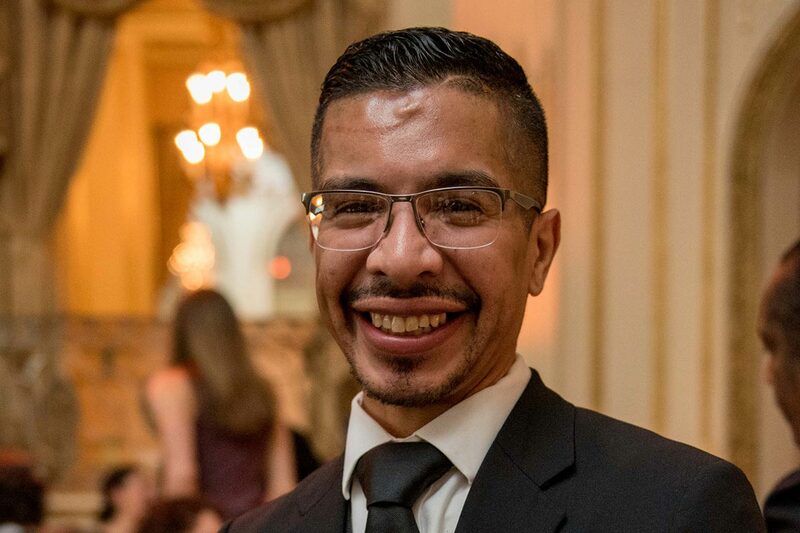 "The Bowery Mission and Related are two organizations that take great pride in supporting communities and bringing out the very best in people. By partnering with The Bowery Mission, and helping to expand their employment program, we are once again making sure that every New Yorker has a chance to reach their full potential, and helping to make this city an even greater place to live." Charles & Marianne Veth & CVM, Inc.
For over 138 years, The Bowery Mission has been providing food, shelter, clothing and medical care to New York's neediest. 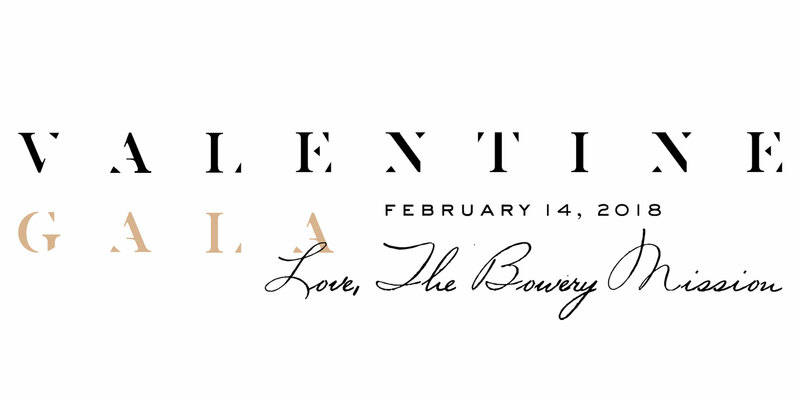 The Valentine Gala also supports our residential Life Transformation programs for men and women, as well as summer camp and year-round mentoring for at-risk children. In the past two years, The Bowery Mission expanded its front-line services to new neighborhoods by uniting first with Goodwill Rescue Mission in Newark and then with New York City Rescue Mission. Thanks to our generous donors, supporters and corporate partners, our Valentine Gala has raised over $16,000,000 in the past 19 years. We are truly grateful for your support.